In early December of 1991, the leaders of the three countries: Russia - Boris Yeltsin, Ukraine - Leonid Kravchuk and Belarus - S. Shushkevich signed the Belovezhsk treaty on the denunciation of the union agreement of 1922. The collapse of the USSR, in fact, was legally registered. The republics, which were the parts of the Soviet Union, formed independent and sovereign states. 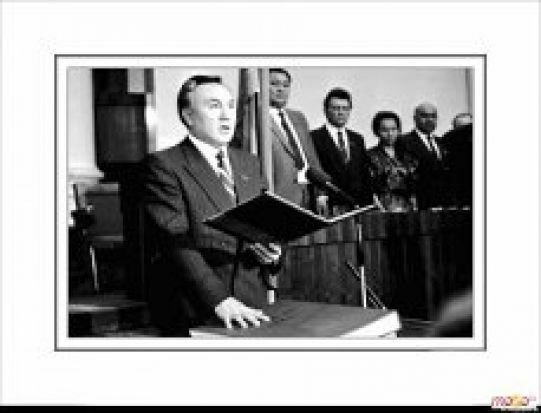 The Supreme Council decided to rename the Kazakh Soviet Socialist Republic as the Republic of Kazakhstan on December 10, 1991. Transfer of the capital of Kazakhstan from Almaty to Astana (December, 10 1997) - the third transfer of the capital in Kazakhstan. Unlike earlier ones, this transfer was initiated by the authorities of the republic. It also became the first and the only transfer of the capital of the state in the former Soviet space, significantly affecting the social and economic life in the country. 1) To form the State commission on carrying out a Year of national unity and national history. Till January, 10 to make offers on its structure. 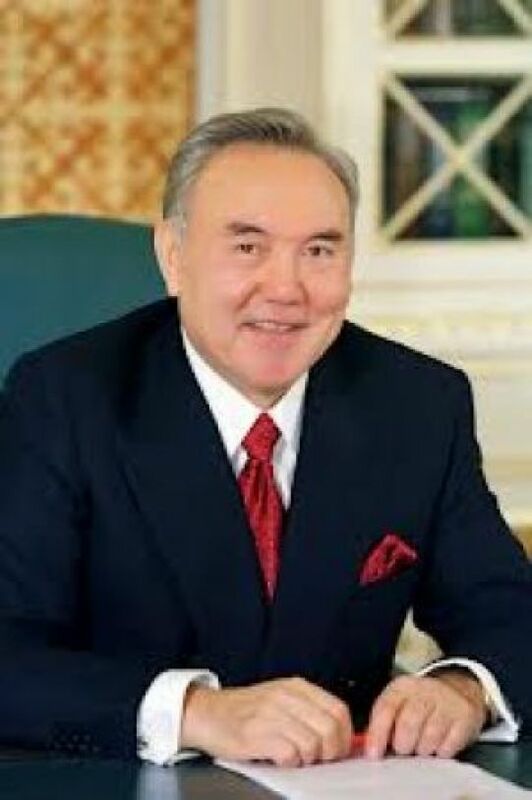 2) To approve and submit to the President of the Republic of Kazakhstan, the personal squad of the State Commission and to outline a special plan for the Year of national unity and national history (Annexes 1 and 2). 4) The Republican onomastic commission to bring the names of individual settlements into compliance with the historical reality. 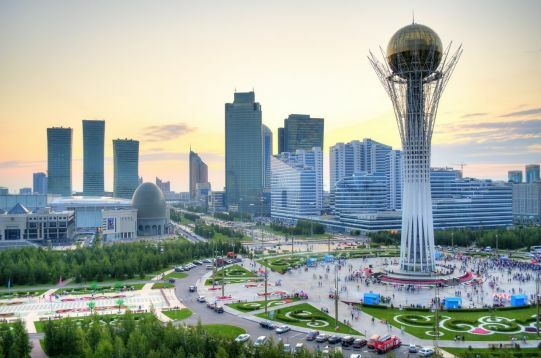 5) The Akimats of Akmola and Almaty cities, to take measures for the construction of new memorials of the historical significance as well as to rebuild the old ones.